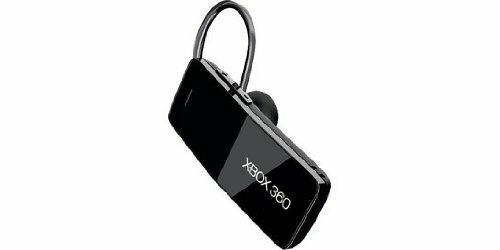 The Xbox 360 supports different types of headphones, from wired to wireless headphones. It also supports two types of wireless headphones that include the ones which do not have the Bluetooth capability and the ones that have. In this article, we will explain each of the methods you can use to connect your headphones with your Xbox 360, regardless if it’s wired or wireless. Turn the volume of the headphone all the way down. Before you put on your headset, you must first make sure that the volume is turned all the way down so that you won’t hurt or damage your ears. Plug your headphone to your Xbox 360 controller. The Xbox 360 controller has a 2.5mm jack at the central bottom part and this is where you plug your headphone. Using your headphone. Put on your headphones prior to starting a game. Upon the start of a game, slowly increase the volume of your headphone until you reach a level that is comfortable to your ears. Take not that the headphone you have inserted only generates the voice chat sounds. In-game sound and music will not be heard in your headphones. Headphone troubleshooting. Headphones not working properly must be inspected and, if needed, cleaned. You must also check the connection ports of the controllers and headsets as dirt may have accumulated in these areas. Use cotton balls with rubbing alcohol or other appropriate cleansers to clean the connectors and ports of your Xbox 360. Make sure to charge your wireless headphones before using it. You can charge your headphone by plugging the charging cable to the USB port on the Xbox 360 and the other end into the port of your headphone. In order for your headphone to be charged, the Xbox 360 console must be turned on. Alternatively, you can use an AC power adapter to charge your headphones. Most headphones can be used while it is being charged but it is strongly recommended that you charge it fully before using it. Turn on your Wireless headphones and your Xbox 360. To connect your wireless headphone to your Xbox 360, you must turn on your headphone and press the connect button on your console. You will also need to long press the connect button of your headphone for about 2-3 seconds in order for the console to detect it and connect it afterwards. Now your headphone is connected to your console and also to your controller. The headset has a light indication that will allow you to recognize which controller it is assigned to and the connect button on the headphone allows you to switch to different controllers. Adjust the volume to your liking. Now that your headphones are connected to your Xbox 360 console, you can just turn the volume up or down by pressing the “+” or “-“ sign in the headphones. It is important to take note that higher volumes can damage your ears or cause hearing problems in the long run. Update your console. In order to use your Bluetooth headphone, you must first update your Xbox 360 operating system to the latest version. The update is available through Xbox live and requires an internet connection. Charge your Bluetooth headphone. First you have to make sure that your Bluetooth headphone is charged. You can simply plug it into your Xbox 360 and wait for a couple of hours. Just plug it in your console even when not using it so that it will be ready when you need it. Connect your Bluetooth headphone to your Xbox 360. Most of the time, your Bluetooth headphone will connect to your Xbox 360 automatically when you charge it using your console. But just in case it did not connect then do this following step. You have to turn on your Xbox 360 first and then push the switch on your Bluetooth headphone until it is in Xbox mode. Press the Connect button on both the headphone and console. Upon pressing the power button for about two to three seconds, the lights will flash green and you will hear a startup sound. Upon hearing the sound, you should press the connect button on your headphone for about two seconds. If the green light on your headset flashes three times then your connection is successful and you will now be able to use your Bluetooth headset while playing. Connecting headphones to your Xbox 360 is quite a simple task. Confiding with your headphone’s or Xbox 360’s manual will almost always help you in doing so. 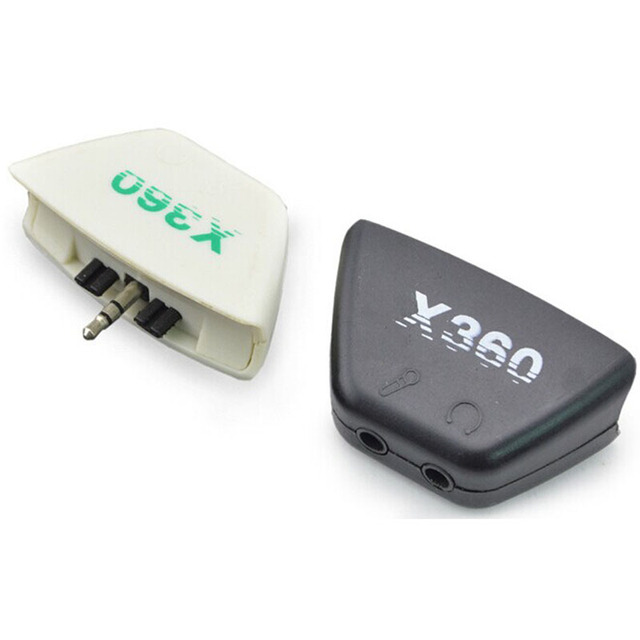 As long as the operating system of your Xbox 360 is updated and there is no faulty in the wiring and hardware of your headphones, connecting it to your Xbox 360 will always be successful. You just need to be guided by the steps provided above and more often than not, you will not find any problem in performing this connection.